If you wake me again for anything other than food, I will not hesitate to use it on you. 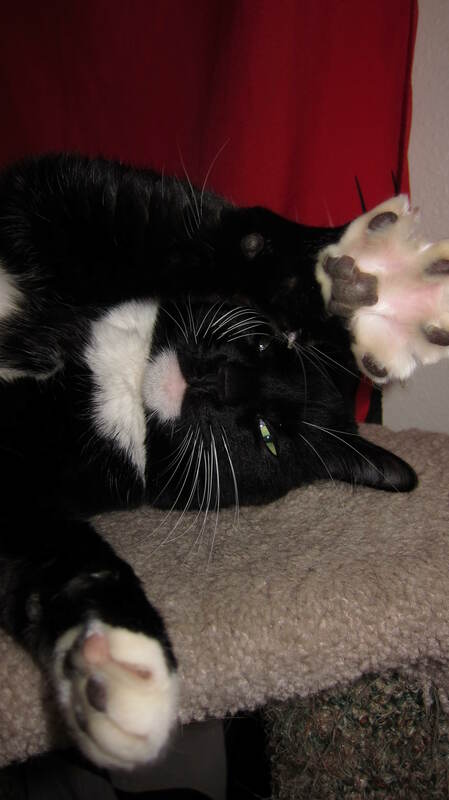 This entry was posted in Photo a day and tagged cat, claws, naps. Bookmark the permalink. 1 Response to STOP INTERRUPTING MY NAPS! !